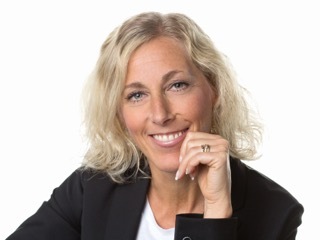 Malin Hedlund, owner of MH Leadership, is a passionate Personal Leadership coach and engaging facilitator, working with individuals and teams. She is an expert in personal development, inspiring success in others through a combination of one on one and team coaching and promotion of a healthy and active lifestyle. Her focus is working with ambitious female leaders. Malin has multiple years of international experience and she is also a certified Personal Fitness Trainer. Instead of putting my thoughts on autopilot, I ask myself insightful and important questions that will make me think. It challenges me in a powerful way. We all have talents, traits, strengths, and gifts, but many of us do not know how to use them. I have learned to unleash them and use them in my favor. Read it to believe it!